Morning, Noon, or Night – Is There a Perfect Time to Run? Fact Check: Are Early Morning Workouts Bad for You? Cheat Days & Cheat Meals: Are They Good for Weight Loss? Should You Eat Carbs After an Evening Run? Finally in Shape with Bodyweight Training: Simon Lost 11 Kg (24 lb)! As Runtastic has grown from four founders to nearly 130 team members, so has the brand, all the possibilities, our ideas and our vision. As we are helping over 63 million members lead a longer & healthier life, the aspect of outreach and presence at a variety of events becomes essential – especially as Runtastic is right at the forefront of the health and fitness wave. There are many different events we can attend to present some insight into the daily life and workings at Runtastic, learn about the newest development trends and technologies, give our take on wearables or talk about the Runtastic apps and future plans. 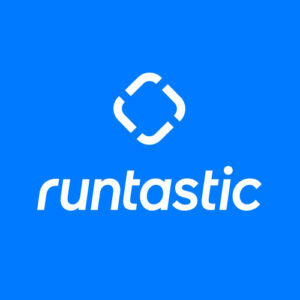 You will find us at the more general events like CES, MWC or even IFA, where we not only showcase the latest apps and hardware products, but also allow visitors to get in touch with a team of diverse Runtastics, including our CEO Florian. Such events also present opportunities for interviews, while also offering news and media a first hand look at where we believe the journey will go. 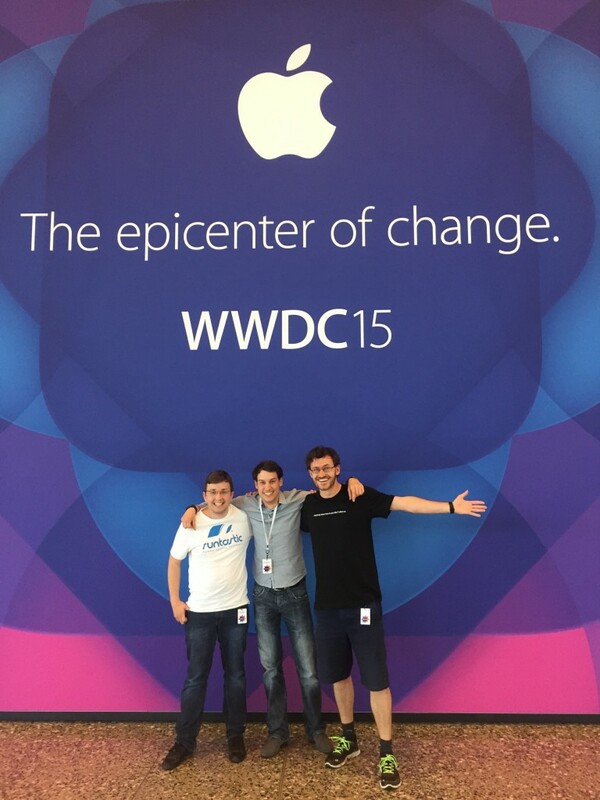 There are numerous developer conferences out there, which cater to all major mobile platforms. The most prominent being the Google i/O and Apple’s WWDC. Here, we usually send a small number of our incredibly talented developers to hold down the fort, connect with like minded colleagues in the space and even hold workshops on design guidelines. We always strive to embrace new technologies, like Smart Watches, which is also the reason Runtastic has been a launch partner for both the Google Wear and the Apple Watch platforms. 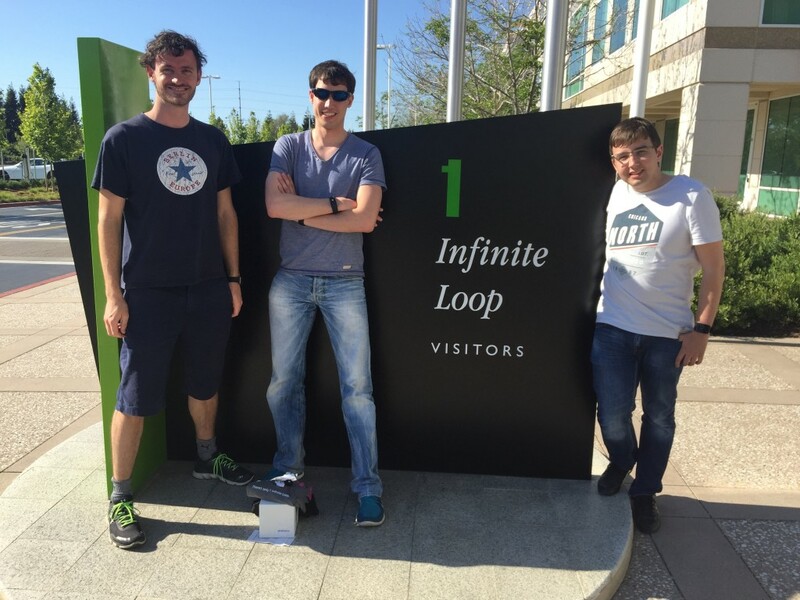 Of course we also try to visit major locations and get some business done as well. For example, driving to the Google campus for a lunch meeting. Then, there are the conferences with very specific topics, which tend to offer a snapshot of the current state of the industry, be it health and fitness or something more specific like growth hacking. These venues allow us to connect with other companies in a similar space and, once again, present our vision and the Runtastic brand. These keynotes give the participants a deeper insight usually unattainable via simple email or phone conversations. 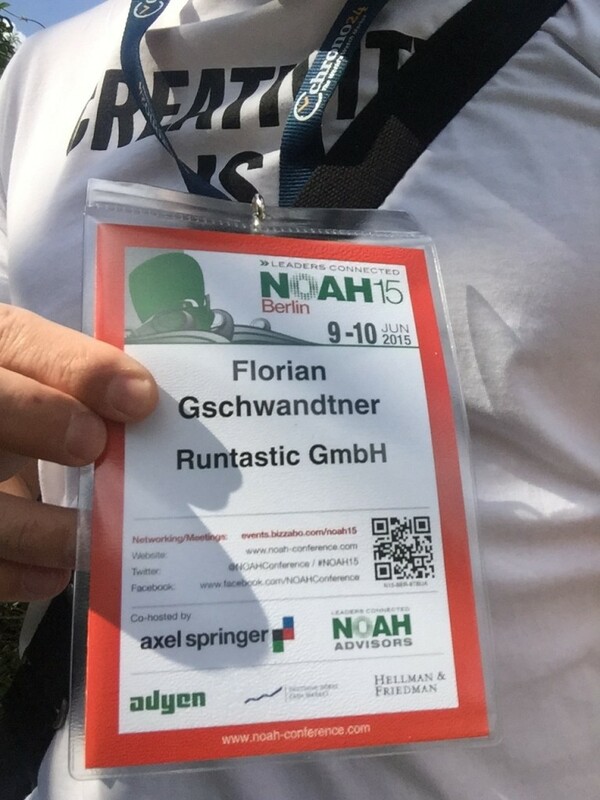 Such events include the NOAH in Berlin which features a long list of high-level attendees – including our CEO Florian. 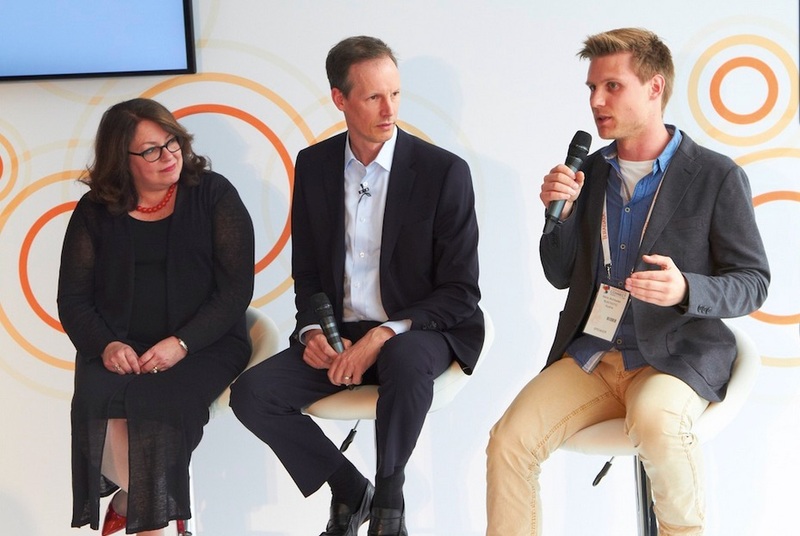 Or there is the Teradata Connect, which was just a few days ago in the Wembley Stadium, at which our VP of Growth, Mario held a Keynote and we connected with others in the same space. Such engagements usually also include a panel to discuss very specific topics, or fireside chats in front of the audience to give an insight into the methods and views of those at the frontline of innovation. Even with the big ones out there, there are plenty of important, local events, which allow us to put Runtastic in the spotlight with floor space, keynotes and demonstrations, which allows us to reach regional stakeholders in the industry. So, odds are, if you have anything to do within the health and fitness space, are a developer on the forefront of mobile technology or have a vested interest in the big ones like Google, Apple or Facebook, you will see one of us there. If you do, don’t hesitate to say hello! Hi! I'm sending you this blog post from Runtastich which I found quite interesting and thought it might be something for you. Happy reading! Thanks for your good rating – we are happy that you like this article. Share it with friends to inspire them too!